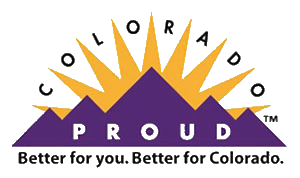 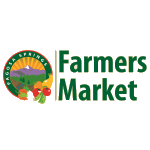 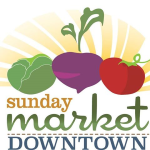 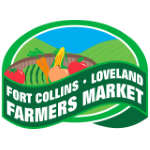 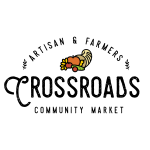 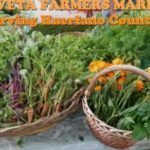 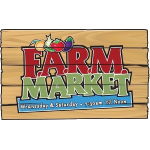 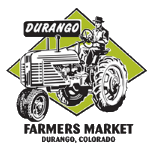 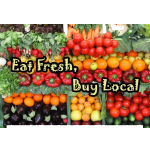 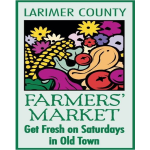 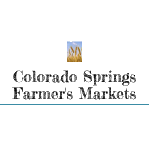 The Colorado Farmers Market Association’s mission is to support and promote Colorado farmers markets and direct marketing of Colorado agricultural products. 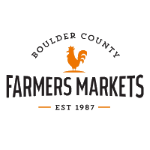 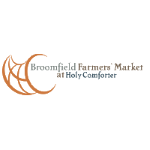 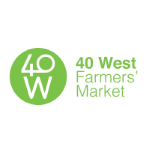 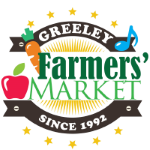 To be a thriving and sustainable membership organization that is a strong partner with policy makers to ensure the success of Colorado farmers markets. 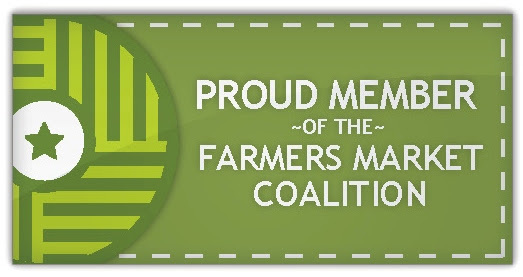 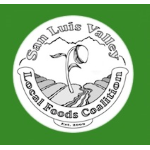 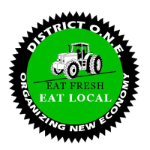 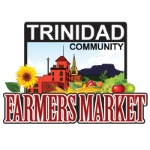 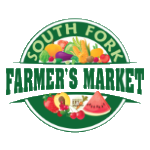 To advocate, organize, and participate in the development and formulation of solutions to issues facing farmers’ markets at local, state, and national levels. 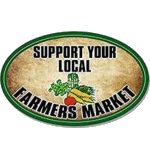 To provide networking opportunities among member markets to further ensure success. 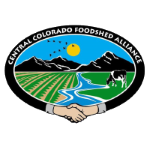 Thank you for supporting Colorado farmers markets, Colorado farmers & ranchers, and healthy communities across the state! 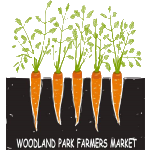 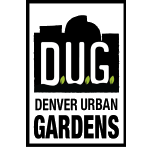 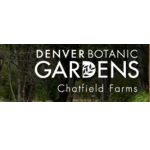 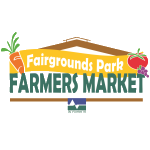 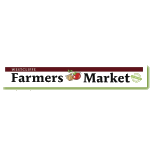 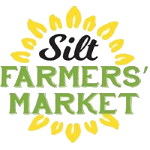 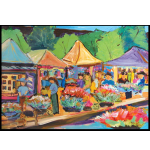 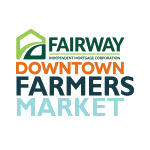 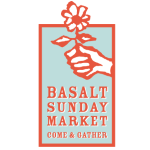 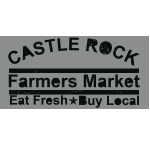 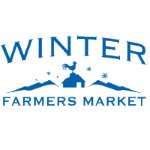 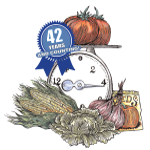 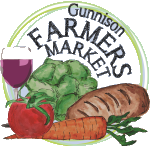 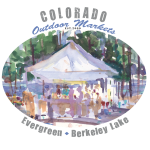 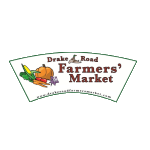 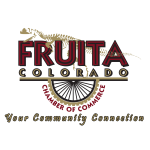 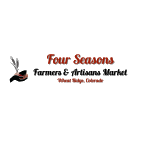 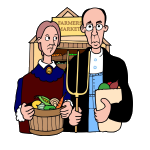 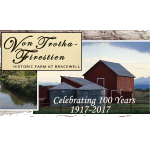 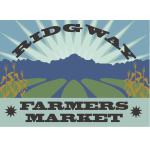 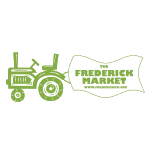 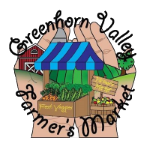 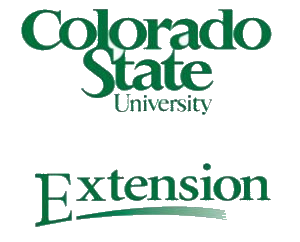 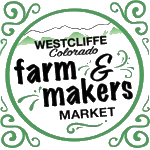 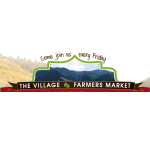 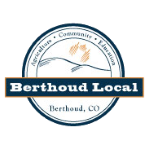 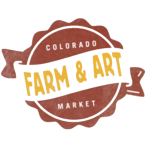 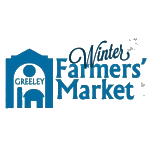 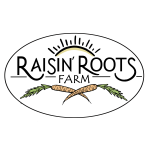 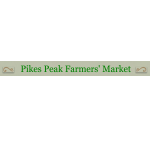 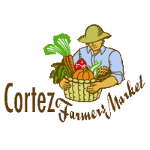 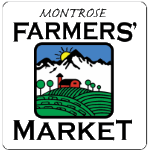 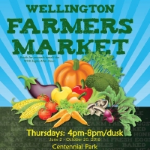 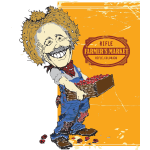 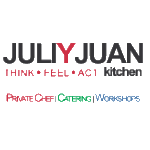 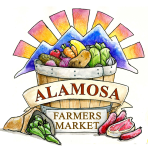 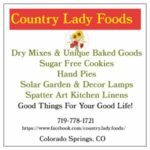 Copyright © 2019 Colorado Farmers Market Association All Rights Reserved.